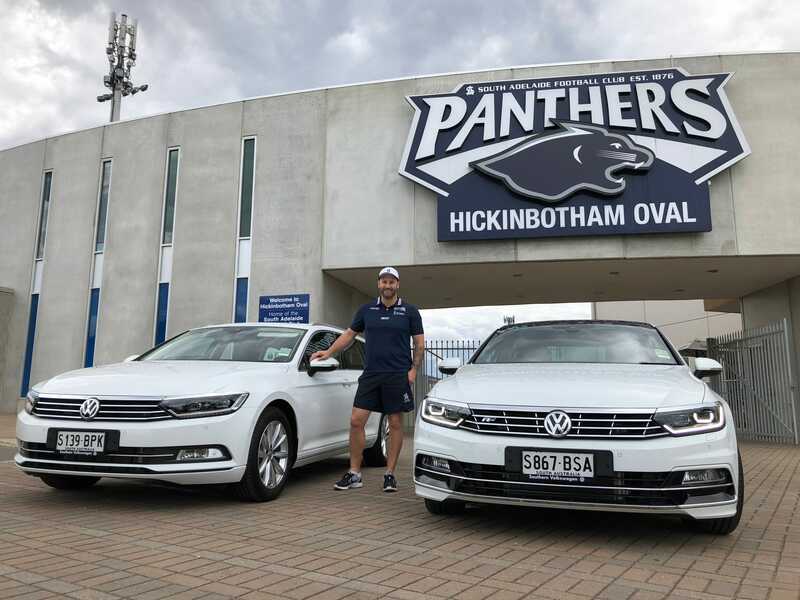 South Adelaide Football Club is pleased to reveal Southern Volkswagen has joined the club as the Panthers Official Vehicle Partner after coming to a two-year agreement. The partnership will see Southern Volkswagen's branding appear on the breast of South Adelaide's senior men and women's guernseys and back of the club's junior girls uniforms for at least the next two seasons. South Adelaide Chief Executive Officer, Neill Sharpe said the club was pleased to partner with a fellow southern-based business with a strong emphasis on serving the local community. "Partnering with Southern Volkswagen is a fantastic opportunity for South Adelaide and we are thankful for their support," said Mr Sharpe. "We are extremely proud to align ourselves with not only another well-respected and professional business within the southern area, but also a prestigious global brand such as Volkswagen. "The team at Southern Volkswagen have an outstanding track record of professional service and dedication to customer satisfaction. "We encourage all South Adelaide members and followers to support Southern Volkswagen and keep them at the front of mind when not only considering purchasing a car, but also for servicing and parts." 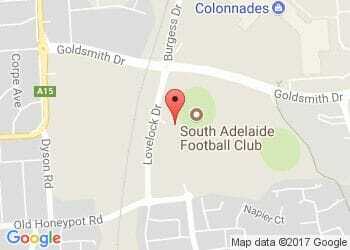 Southern Volkswagen is a family-owned business located in Reynella. Part of the Southgate Automotive Group, which also includes Southgate Holden and Reynella Mazda, Southern Volkswagen boasts a wide range of vehicles to suit all tastes and budgets. Call the team at Southern Volkswagen on 8381 0900 or visit the showroom at 45 Main South Road in Reynella today.